Late last year, Microsoft released a beta version of the PowerShell module for Teams (current version is 0.9.3 as of April 2018). 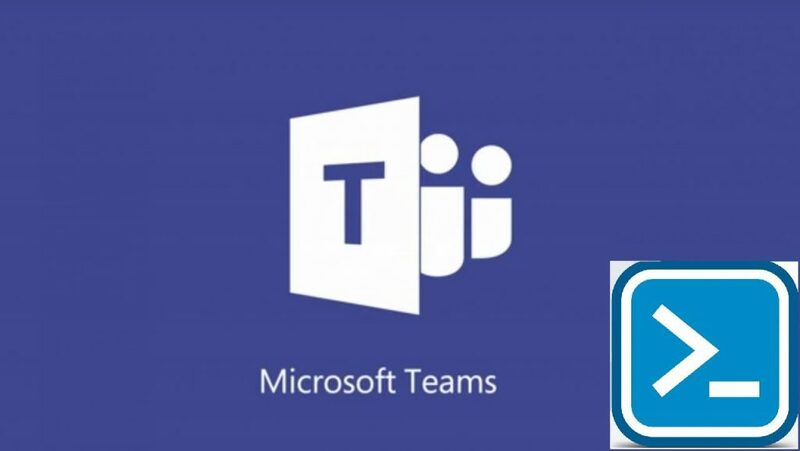 The module has come a long way and offers many features to setup and configure Microsoft Teams if you prefer to use PowerShell. If you have an Office 365 group created that is in Azure Active Directory (AAD), you can use the PowerShell module to create a Microsoft Team from that group. The commands below assume that you already have the Office 365 group created and that you have a Microsoft Teams license assigned to the user you’ll be singing into PowerShell with. You can view more commands available for the Teams PowerShell Module in the PowerShell Gallery.